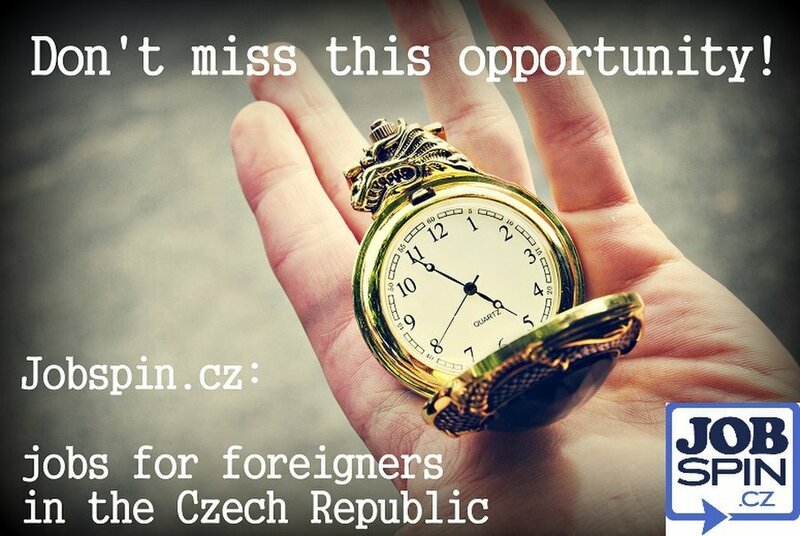 Find a job in the Czech Republic at www.jobspin.cz! Jobspin.cz is a place where they can publish the vacancies and target job-seekers interested in jobs in the Czech Republic. We cooperate with students organizations and groups of foreigners on social networks, making it simple to find the person you need for your business.